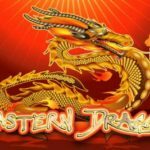 For one of the free online slot games with an oriental based theme look no further than Red Dragon by 1×2 Gaming. This game displays features synonymous with China and has a Bonus Game as well as a Free Spins bonus feature. 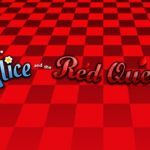 Check out this review to know more about this online video slot. 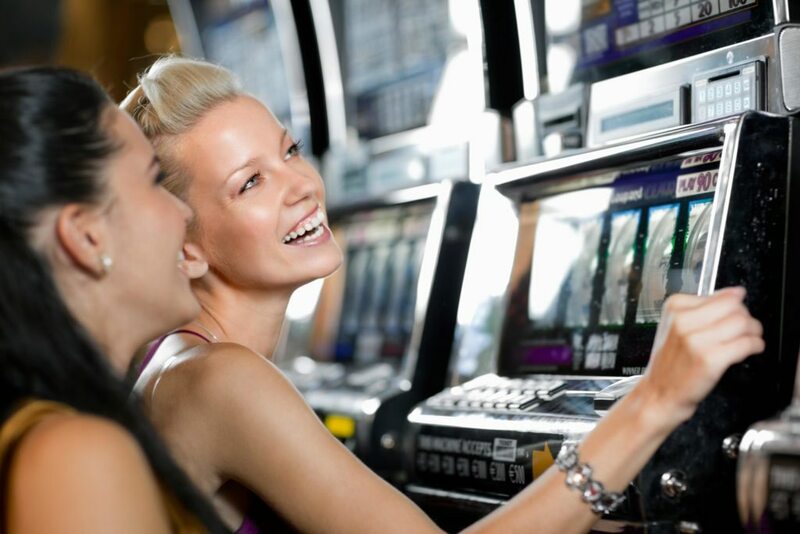 With the Red Dragon video slot, you have 3 rows, 5 reels and 25 fixed paylines. The reels are framed with Chinese style decor. The backdrop is filled with a blue mist but a sacred temple with Chinese lanterns can still be seen. You have both high and low-value symbols on display on the reels. There are 5 symbols with greater values namely a Chinese ceremonial hat, a paper lantern, a pair of nunchucks, a Chinese fan and a bowl of sushi. The standard playing cards of A, J, Q and K make up the low-value symbols in this slot as you might also find in other free online slot games. 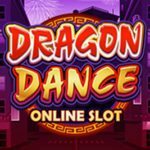 Just like in many free online slot games, Red Dragon has both a Scatter and a Wild symbol. The wild symbol is represented by a Samurai Warrior with a beard. On the other hand, the scatter symbol is depicted by a Small Sacred Temple. 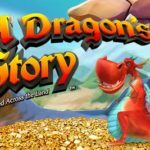 In this video slot, there is also a Bonus icon represented by a Dragon. There is a Bonus game that can be activated when you land at least three dragon bonus icons on visible spots on the reels. As soon as you land these bonus icons on the reels, you are transferred to another playing screen. In the new playing screen, you would be required to click on rising balloons in order to win prizes. There are parts of a dragon shown below on the screen. 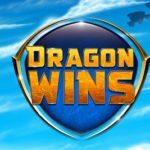 By clicking on five balloons that hide the other parts of the dragon you will complete the dragon and earn the maximum prize available. If you click on a balloon with a heart, you will lose a life. When you land a minimum of three scatter icons on the reels you will earn 10 free spins. 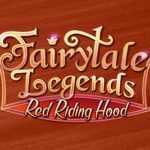 Four sacred temple scatters will give you 20 free spins and five will earn you 30 free spins. You cannot activate the Bonus Game during the free spins round and there are no win multipliers during the round as well. 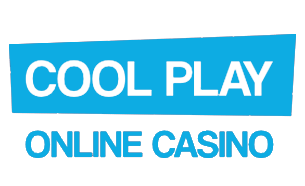 Players should know that free online slot games like this one are available for mobile devices. You have very crisp graphics and a decent soundtrack as well. 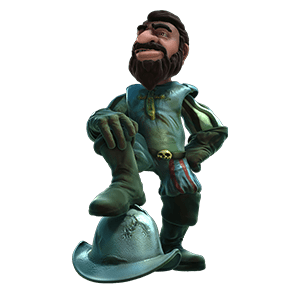 The free spins and bonus games are quite rewarding and players should expect an RTP to the tune of 97.32%.